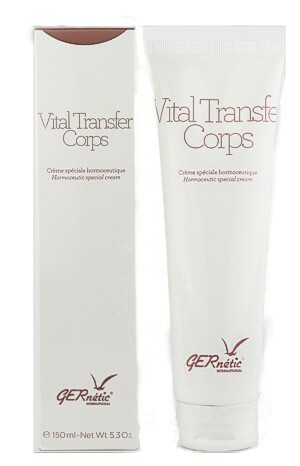 Very light cream, easily absorbed, leaves no residue. Helps to remodel the body and regain a slender shape. Composition: plants, amino acids, Glycine, marine algae extracts: Fucus Vesiculosus, Ascophyllum Nodosum, Palmaria Palmata. Apply mornings and (or) evenings with light massage movements, from the sole of the feet to the waist, concentrating on the areas to be shaped. Detox and shape with Marine Body Beauty. Marine Body Beauty drains toxins and assists the reduction of fatty deposits. It encourages general body elimination of toxins thus speeding up the slimming process. Daily, apply ½ teaspoon from the soles of your feet up to the stomach area with light, upward strokes.